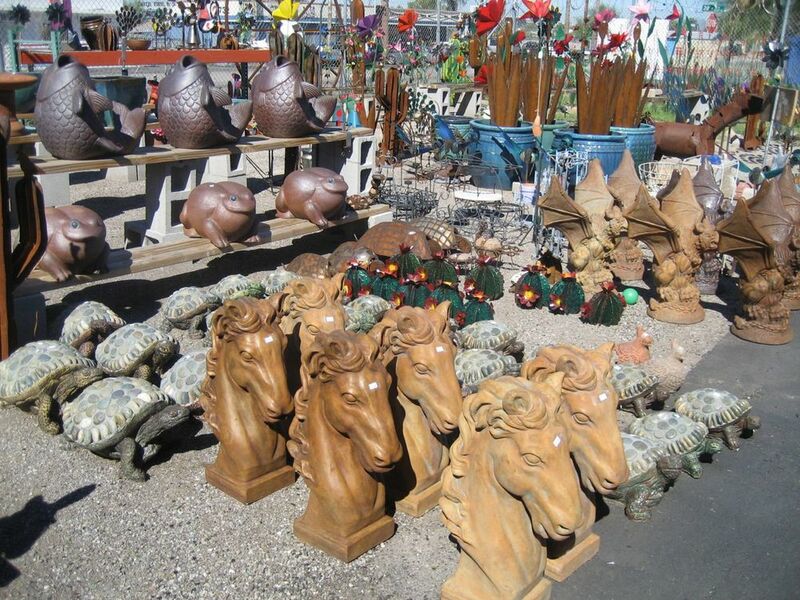 Ronny G's is the best place in Tucson, Arizona to find a wide selection of pottery, talavera and resale items. 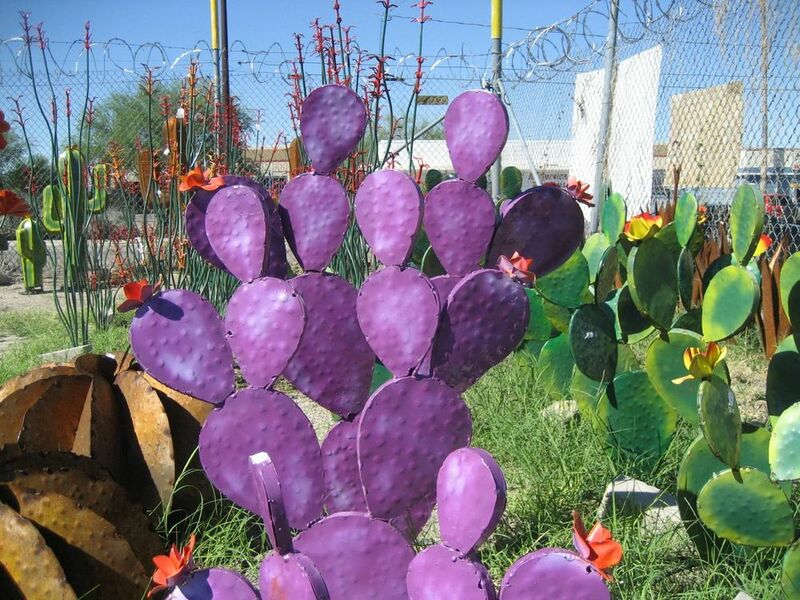 We have Mexican talavera pottery, metal art, and yard art. We also buy and sell miscellaneous furniture, housewares, small appliances, vintage pieces & much more. 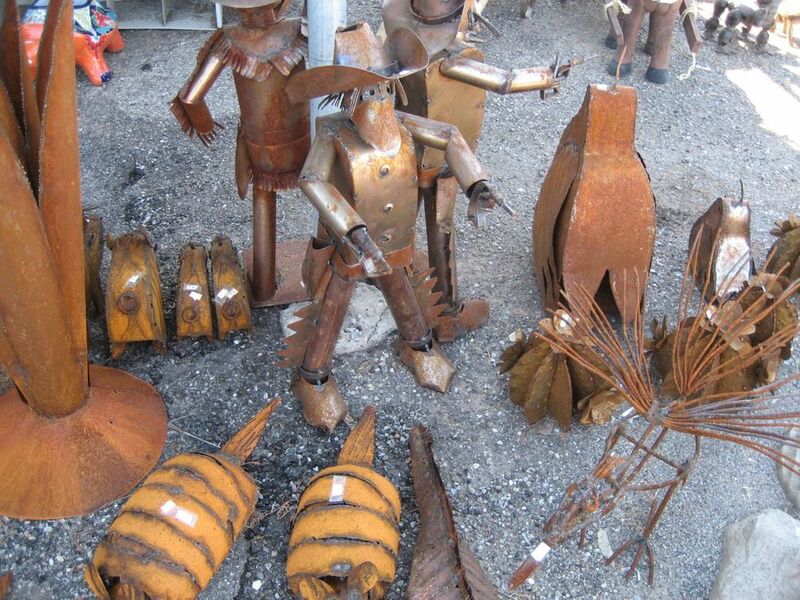 We have a great selection of yard and home decorations as well as all sorts of yard sale items, both new and used. Our store is a family-friendly place for those with an eye for decorating or finding great deals. We may have what you are looking for today, or it may come through the door tomorrow! Contact us to find out.